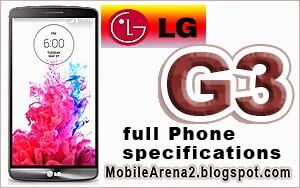 LG is showing its worth in the advancement of smart phones with making their royal phones more vigorous and energetic with a lot of new exciting features day by day. 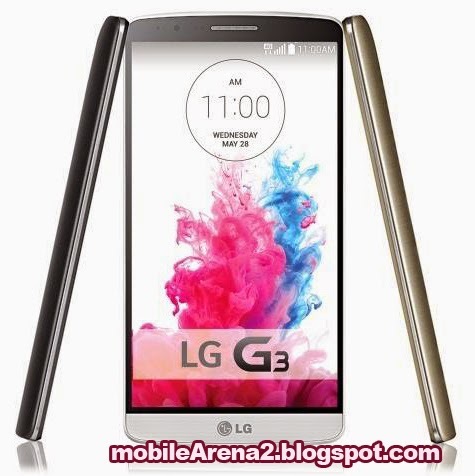 This phone is the successor of famous device named as LG G2 that has gained much popularity among the masses. 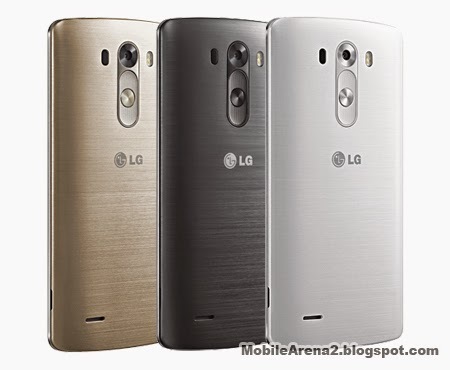 LG G3 is a stunning new flagship model of the company. Connectivity vise it is 3G and 4G enabled handset. This phone has vert fast Quad-Core processor. RAM wise it has two variants as 2GB and 3GB. 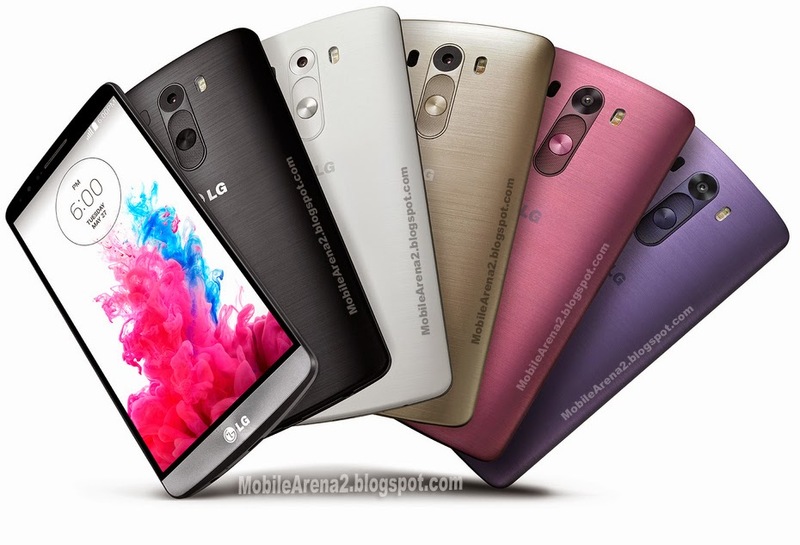 It has beautiful 5.5" with rich colors and resolution. Its outlook is pretty dashing and impressive. Its 1.3Ghz Quad-Core processor handles all the heavy operation very well. 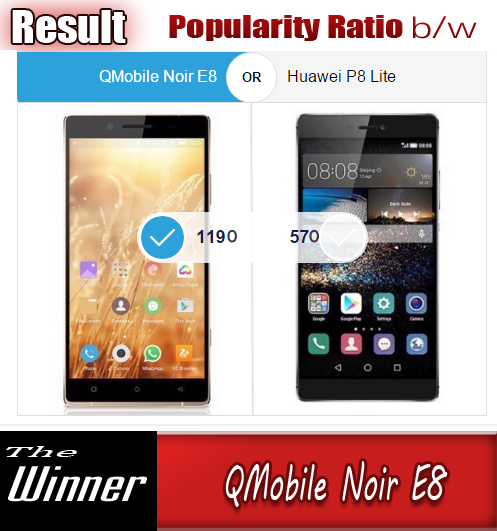 Its offers 16GB of internal memory pared with 2GB of RAM. There is no card slot for enhancing memory. Its brilliant 13.0 MP Auto focus camera does well while taking pictures and recording videos.